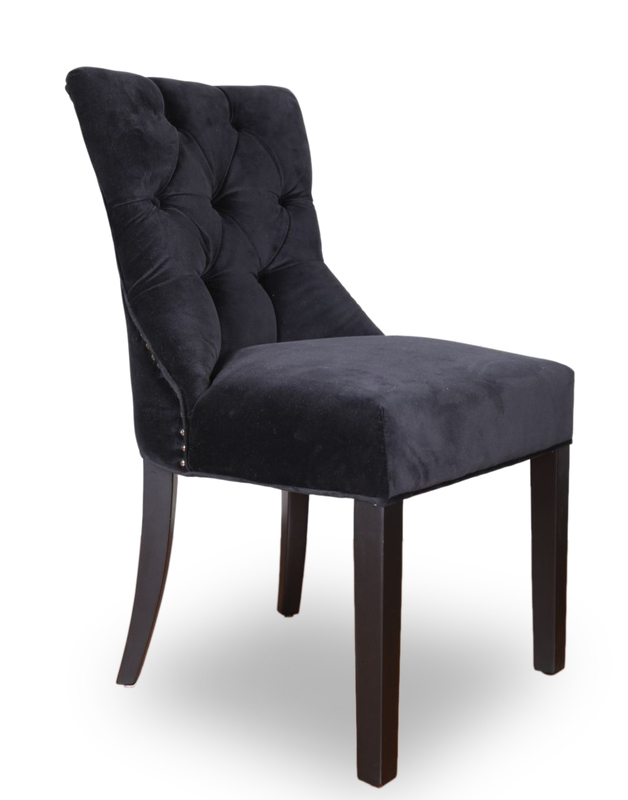 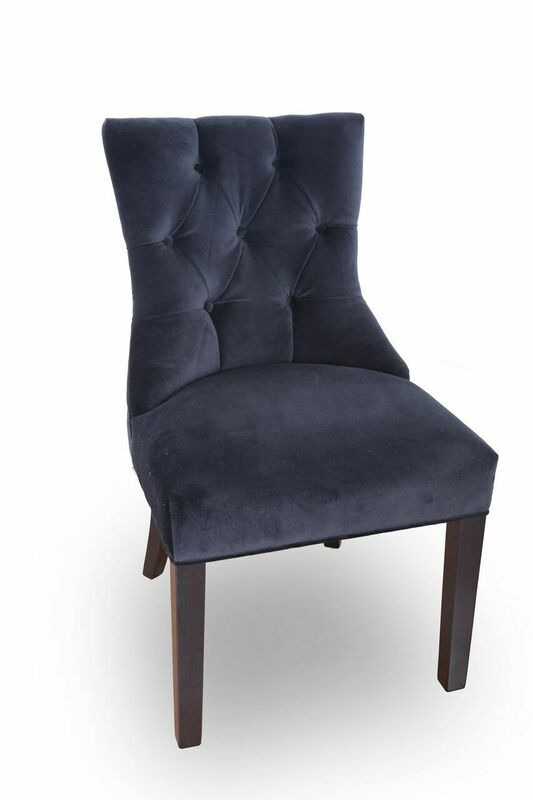 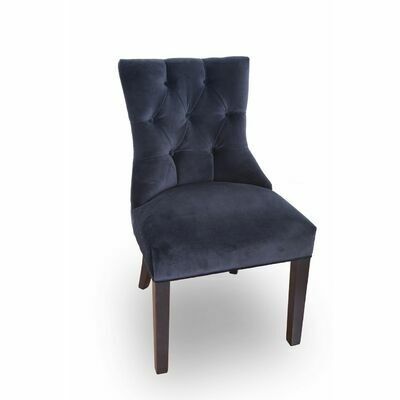 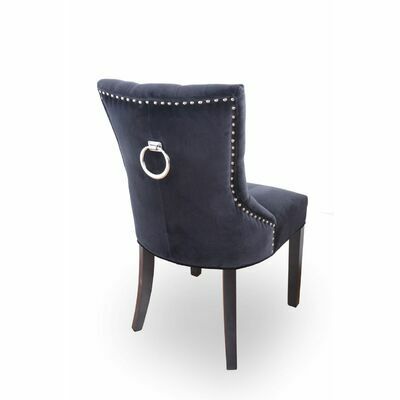 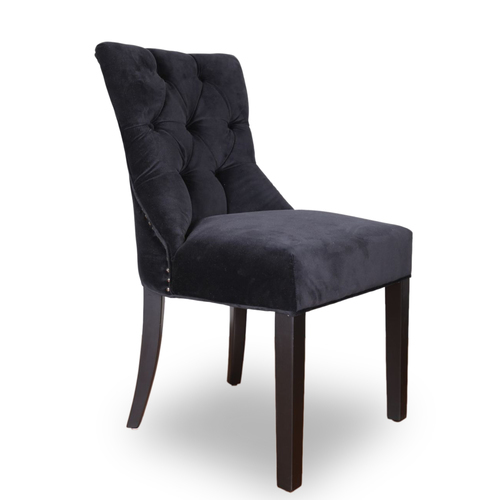 The Ariana is a stunning dining or dresser chair with beautiful deep black velvet fabric, black stained timber legs and silver studding and pull handle. 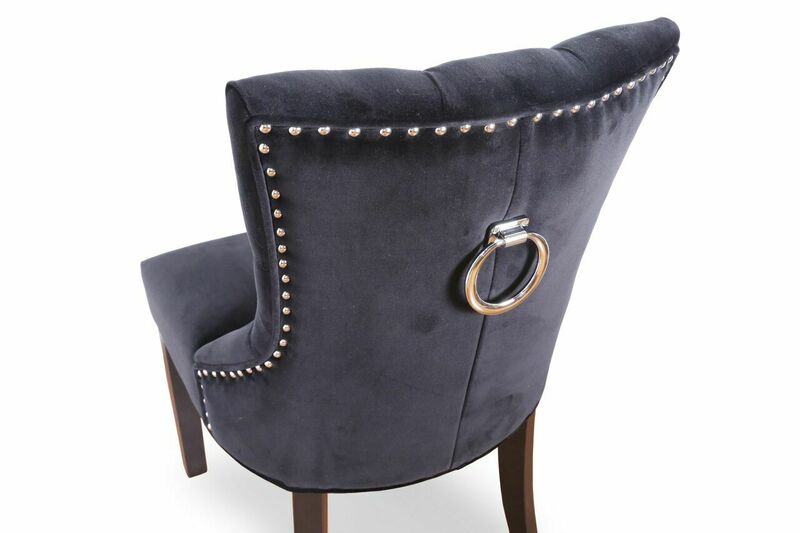 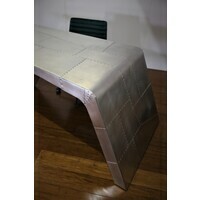 This would be a glamorous addition to any room. 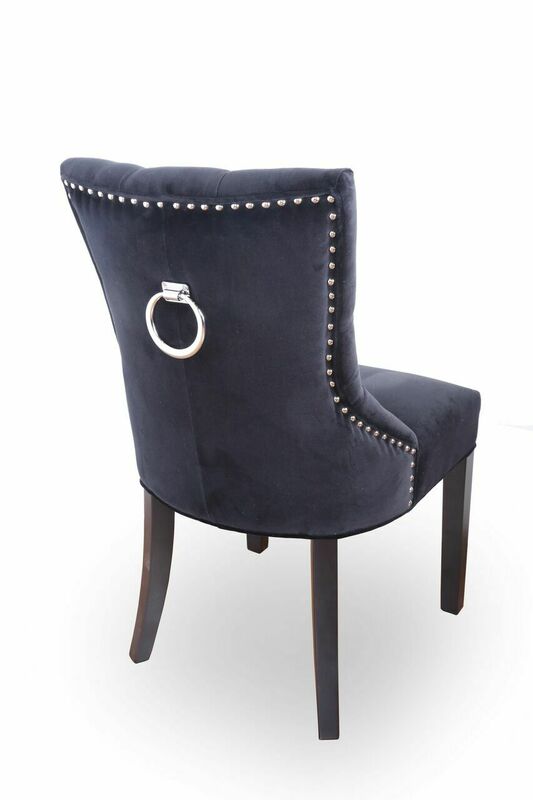 The fabric is from our 'James Range'. 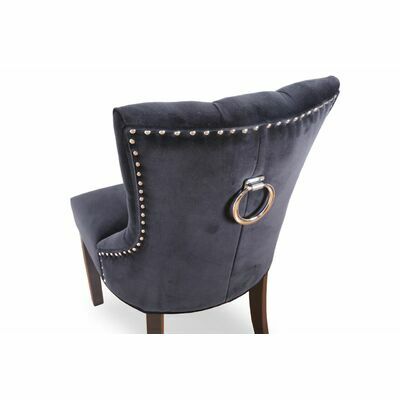 Pictured in Black Velvet - 11. 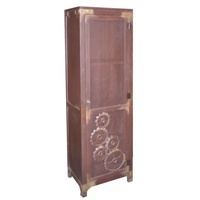 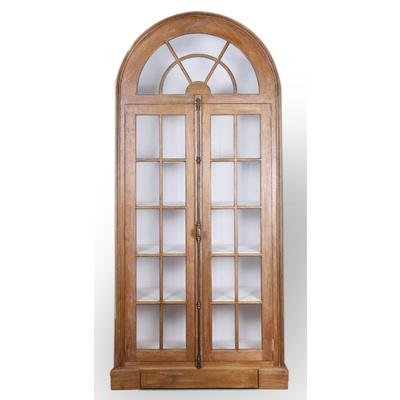 Gear box cabinet with rust finish 1 door.